Julie Campbell Doll Artist: "H" is for Humpty ! 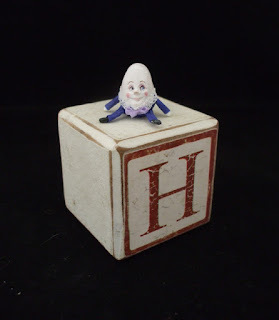 "H" is for Humpty ! 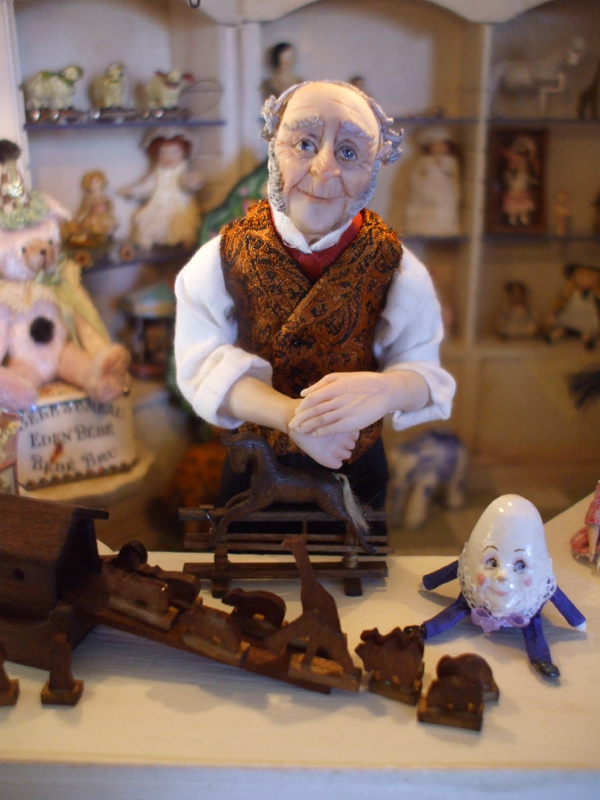 Meet Humpty ! 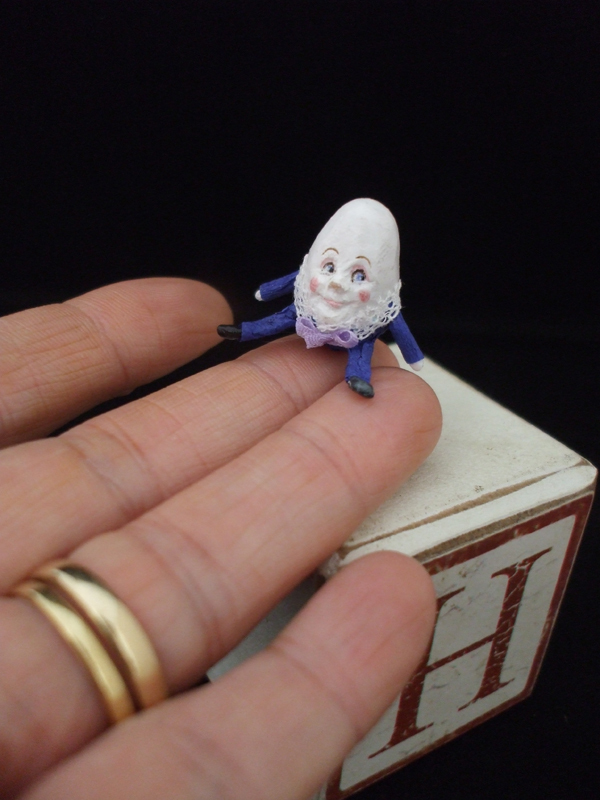 A teeny tiny Humpty perfect for any miniature nursery or Toy Shop . 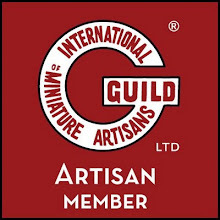 Every now and then its good to make something completely different and much as I love working on my 12th scale dolls I have a real penchant for miniature toys and have been playing around in the shed for the last few weeks making some that I will sell alongside my dolls at upcoming fairs. 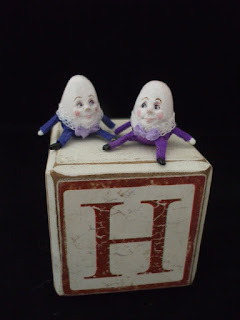 As with my 12th scale dolls I dont use molds so each tiny toy is unique , as you can see with these two little humpties ! 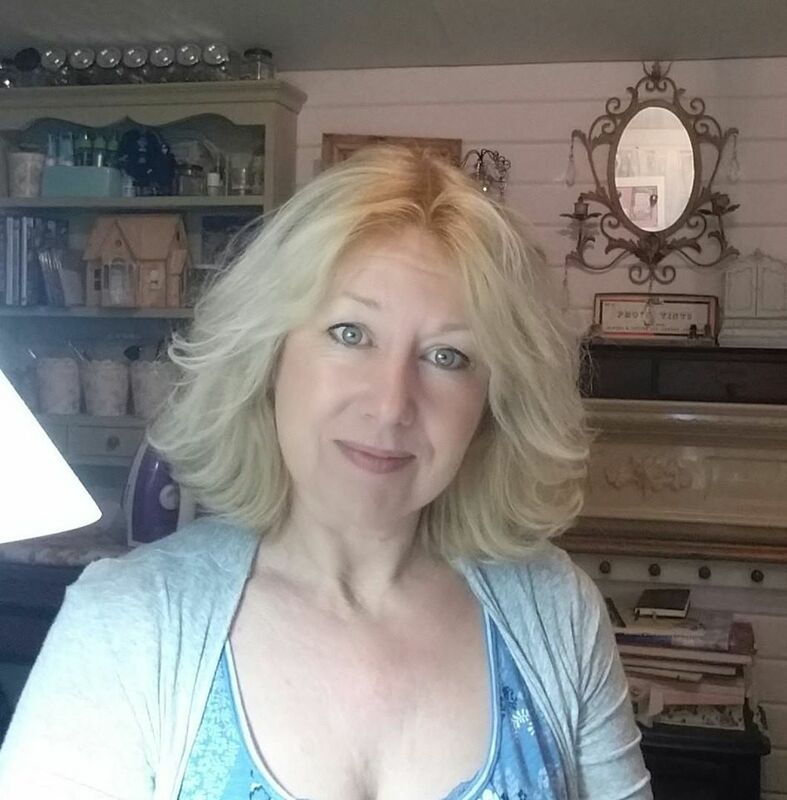 I have also been working on some other tiny treasures which I will show soon. For now hope you like these little Humpties, I like them so much that one is already residing in my own miniature toy shop !